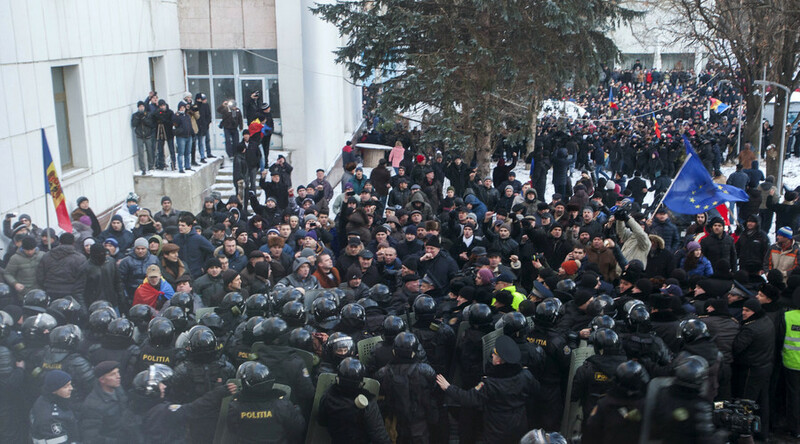 Protesters in the Moldovan capital of Chisinau have given the authorities until Thursday to disperse the parliament and call snap elections. Thousands braved the cold for another massive rally that lasted for more than seven hours. 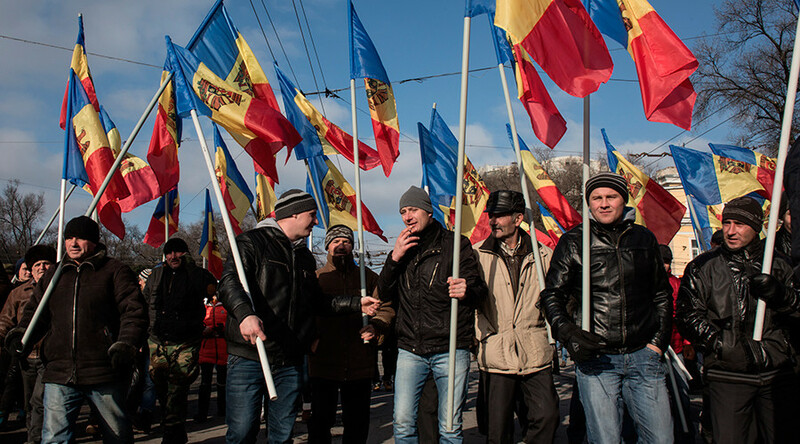 Protesters chanted: “Down with the mafia,” “We are the people,” “Snap elections,” and “United we are strong” in Moldovan and Russian, according to TASS. The demonstrators strive to expel pro-European political parties that have been in control of the country since 2009. 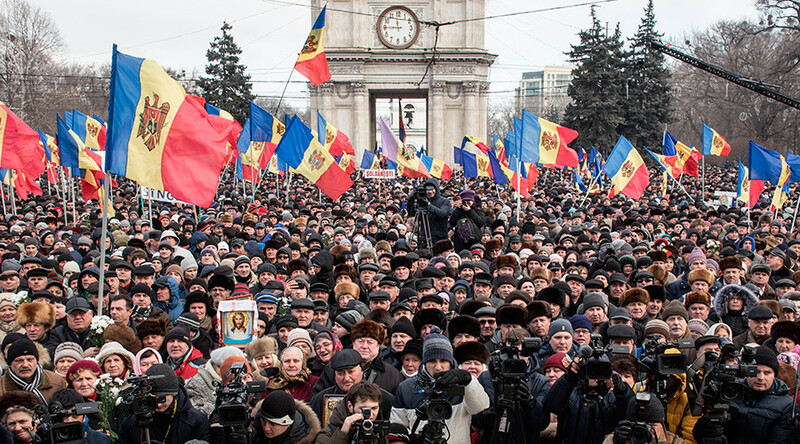 Instead of the reforms, Moldova is going through unprecedented impoverishment. The country has already been long-considered to be one of the poorest in Europe. The average monthly salary is now just 220 euros ($240). In particular, protesters demand the investigation of the “theft of the century” – the disappearance of $1.5 billion from three national banks ahead of the parliamentary election of 2014. 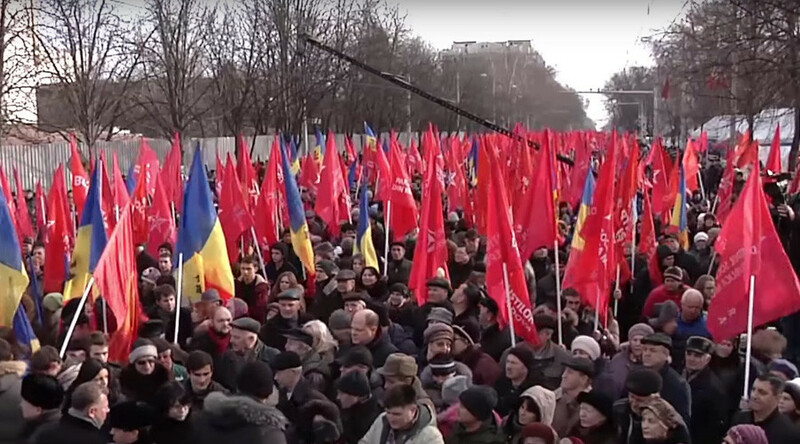 The rally was organized by three opposition parties, the right-wing Dignity and Truth (DA) Civil Platform and the leftwing Party of Socialists and Our Party. The organizers said 100,000 participants joined the demonstration while the police estimated the turn-out to stand at just over 15,000. DA leader Andrey Nastase called on the government to announce by Thursday that it would hold early elections or face acts of civil disobedience. 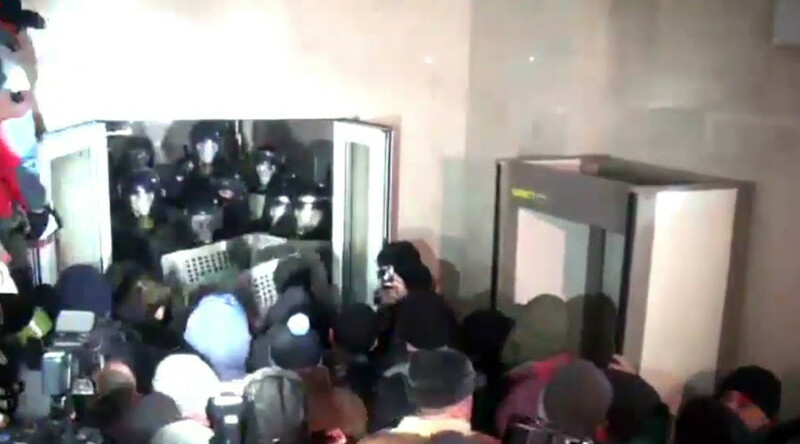 On January 20, angry demonstrators clashed with police and stormed the parliamentary office shortly after the lawmakers’ vote. At least 31 people, among them 27 police officers, were injured during the outbreak of violence. The protests started more than a week ago, after Pavel Filip from the Democratic Party was appointed new prime minister and formed his government. The organizers of the rally called on participants to withhold from violence and inflicting any damage to businesses and government property. Opposition members brought white chrysanthemum flowers to the rally and handed them over to police officers. “While we are shaking from the cold, the authorities are shaking with fear,” TASS cites Oazu Nantoi, one of the opposition leaders. “It's time that we unite, we need to implement changes ourselves, and the commissions from Moscow, Washington or Brussels won't help here,” Nantoi told the crowd.